NORFOLK, Va. (NPD) – The Norfolk Police Department’s lip sync challenge video that ‘won the Internet’ last year has now been selected as a contender to win the lip sync challenge in a new CBS special that will air this fall. Norfolk police are asking for you to help them win. 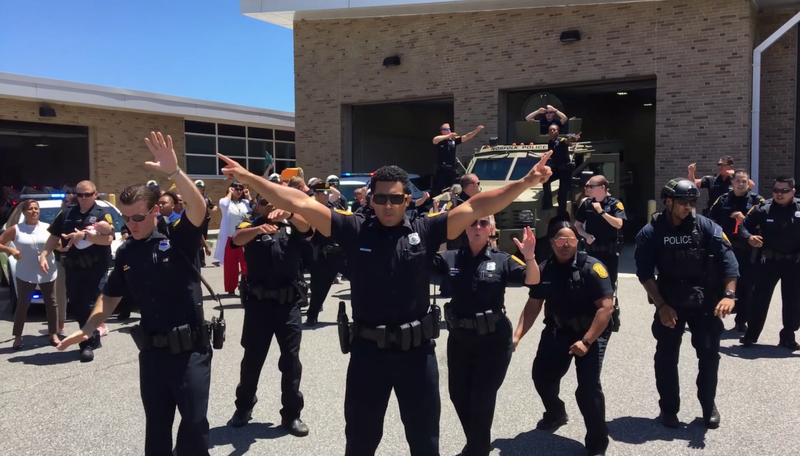 “Lip Sync to the Rescue” is an interactive countdown special where viewers vote for their favorite video of performances featuring first responders channeling their inner pop stars – which includes Norfolk Police Department’s lip sync all-star vial video! The winner will be announced live during the broadcast. Norfolk police were challenged by the Corinth Police Department from Texas on July 1, 2018. They responded on July 9, 2018, lip syncing to Mark Ronson and Bruno Mars’ 2014 hit “Uptown Funk.” Within the first twenty-four hours of releasing the video, it had been viewed more than 23 million times and shared more than 654,000 times on Facebook. The video was completed in a one-take shot, with an iPhone, stabilizer, and a boom-box. The film followed Norfolk’s finest singing and dancing through the hallways and past cubicles of the third patrol division, adding to the party of officers, fire-fighters, dispatchers, and support staff along the way. At one point, officers in the department’s motorcycle unit are seen dancing while cleaning their vehicles. One officer picks up another and spins him around. Some officers use orange safety cones as trumpets as they dance and a baby also make a cameo. The lip sync challenge began as a fun way for police and first responders to engage with the communities they serve, in turn challenging other departments to do the same. Norfolk police challenged Seattle Police Department, Norfolk Constabulary in England, Virginia Beach Police Department, and the St. Louis Metropolitan Police Department. Ironically, St. Louis is the hometown for Cedric the Entertainer, who made an appearance in St. Louis’ lip sync video. The first round of voting began on CBS.com this month. There are 30 videos to vote for, from departments across the country. The Top 10 videos will be revealed during the show, which will film in front of an audience of first responders, families and friends. Only two videos will advance to the live vote during the broadcast to decide the winner and Norfolk Police need your vote to get to the final. As of today, Norfolk police department’s video has been viewed more than 100 million times across Facebook, and has 1.5 million impressions, 194 thousand comments, and been shared 1.5 million times on the department’s Facebook page. In November 2018, the department received a special Community Engagement Award and a $5,000 donation from the Masie Foundation for their video during the 2018 Learning Conference held in Orlando, Florida. The viral video is just one of the numerous nationally and internationally recognized community engagement programs the police department has that is credited for the overall strong community relationships in the City of Norfolk. 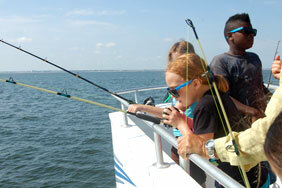 Click here to vote for NPD’s video. You can vote as many times as you want.